Multi-talented singer, songwriter, clawhammer banjo player and step-dancer Evie Ladin is a truly sensational live performer. She grew up surrounded by traditional folk music in the North Eastern USA. Playing banjo from the age of 8 and clogging since she was just 5, Evie is steeped in Appalachian music and dance, but also brings an urban edge and contemporary vision to her music, both in the Evie Ladin & Keith Terry Duo (& Band) and as leader of the all-female percussive dance company MoToR/dance. Ranging effortlessly across traditional music and dance, singer-songwriter and world/fusion genres, she’s an entertaining and engaging performer. More details, sound clips, news and information at Evie Ladin’s website. Keith Terry (bass, percussion, body music, backing vocals), is a great musical foil to Evie and a talented musician and dancer in his own right. Trained as a jazz drummer and known for his work in contemporary body music (he’s founder of the International Body Music Festival – IBMF) Keith takes care of percussive duties on double bass, cajon and more, as well as joining Evie in dance elements of their concerts. Evie and Keith are seasoned live performers, gigging constantly across the USA and regular visitors to the UK. They recently returned to California after leading and performing in the IBMF in Paris last October. 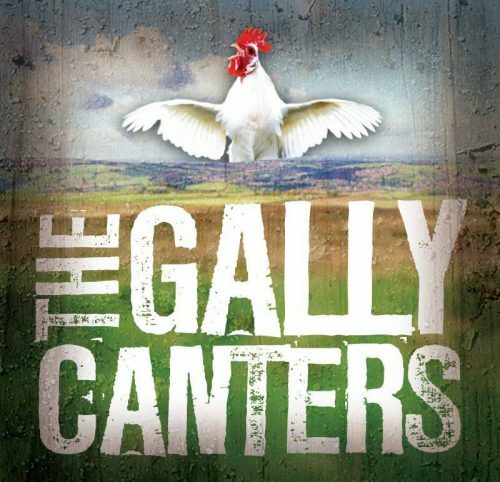 Evie Ladin is supported by New Mills very own Gally Canters who bring to St Georges their very own style of foot stomping folk from Ireland and elsewhere. 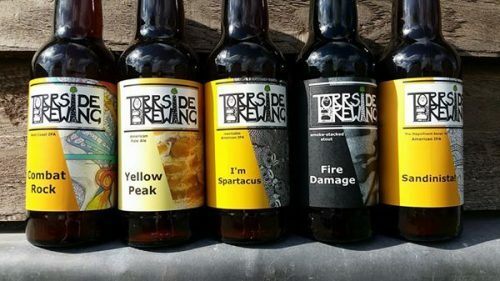 A donations only bar is available courtesy of Torrside Brewing. Tickets are available from seetickets.com or from High Street Books, New Mills.